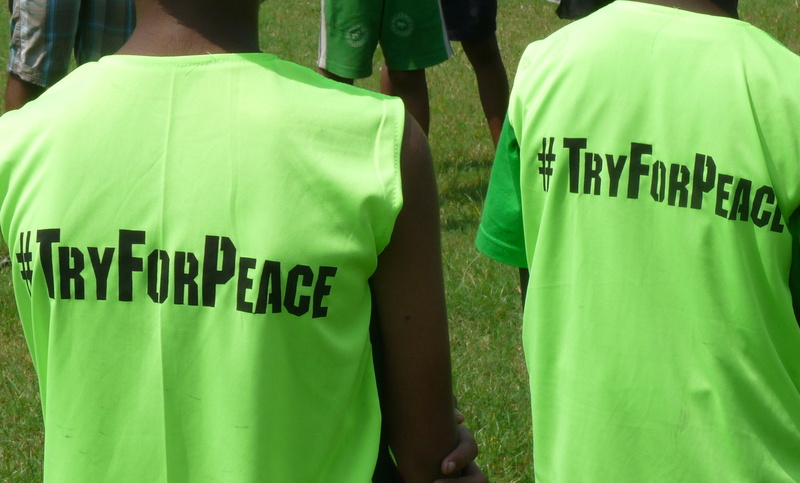 #TryForPeace – What’s Peace All About? In 2013 we took part in our first ever Global Peace Games, we really enjoyed the experience. 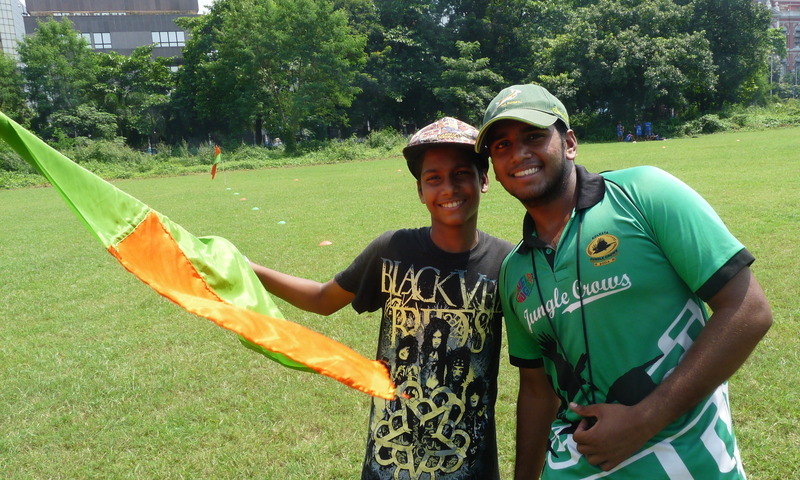 It was great that the children from Khelo Rugby in Calcutta were able to share an experience – virtually at least – with children in Pakistan and Afghanistan. 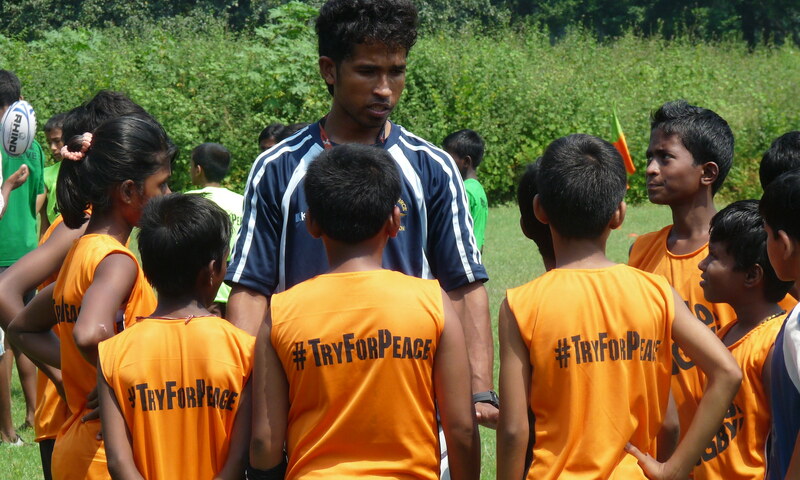 You can read about this on the blog we published then: Scoring A Try For Peace. 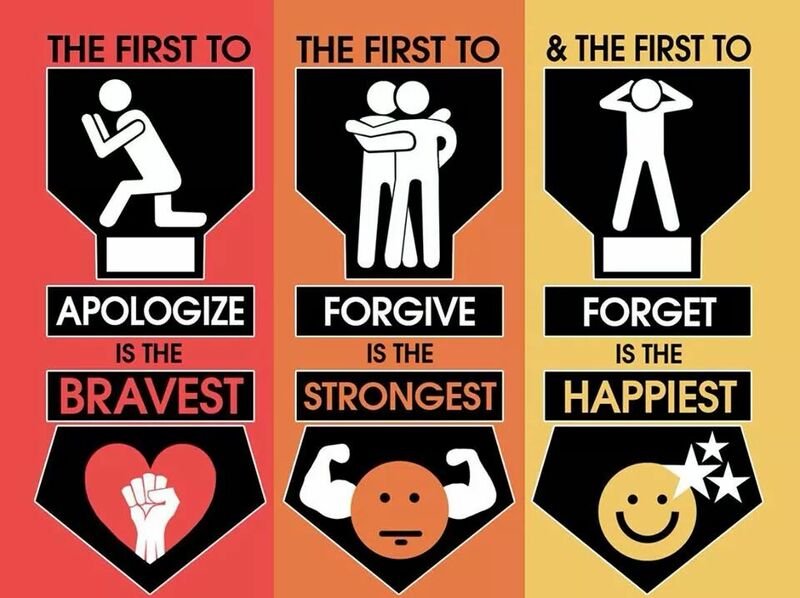 We were able to build our work around the messages in this and really relate it to the children’s own experiences and importantly the experiences of the Coaches also – since it was the Coaches who were going to have to discuss Peace with their children. It would be great to hear from others with experience of working with children through sports and addressing ‘Big Ticket’ issues like Peace. I think we have really learnt a lot from our efforts this year and now better understand how important it is to make issues connect to the children we are working with. We know we engage with our children really well through our great sport of rugby, so we have their attention, just we also need to make our social messages as connecting and engaging. We now await our next Khelo Rugby event in Pakistan in the Fort Abbas community with the Desert Camel’s very own Wazeeri in charge. One day soon we hope our Khelo children will not only get to look at their friends in other countries through a screen but be able to play together and learn a whole lot more. All the photos of the day’s action – the children had a great time – can be seen on our Khelo Rugby Facebook Page and please do give it a ‘LIKE’ so you always know what is happening. Global Rugby Collaborative for their super work in marking World Peace Day and getting us all involved. Play Soccer who inspired us to first get involved in the Global Peace Games.